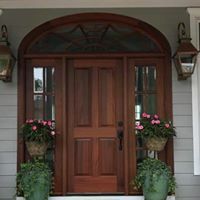 Dallas Millwork Inc. is a leading manufacturer of custom doors, windows and historical renovation products for building supply companies throughout the United States. Whether it is a new construction, remodel or light commercial project, we can provide the necessary products at a competitive price in a short lead time and backed by outstanding customer service. 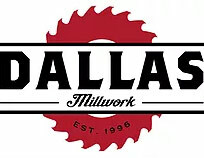 At Dallas Millwork Inc., our mission is to provide our customers with the best quality custom millwork in the industry. We strive to exceed your expectations by utilizing cutting edge technology, state of the art equipment and skilled craftsmen capable of producing any and all of your architectural needs. Dallas Millwork, Inc. has been manufacturing quality custom millwork, since 1996. We are located in a 70,000 square foot facility in Hiram, Georgia and currently employ approximately 50 craftsmen with over 700 years of product knowledge. Doors - Open a door to beauty, performance and security. Open a door to design and style. Find all of this as you open your eyes to Dallas Millwork’s custom doors. 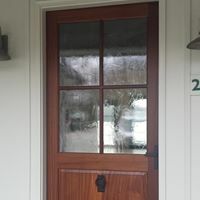 From a simple and classic look to complex and ornate, every door is built to your specifications with endless options. 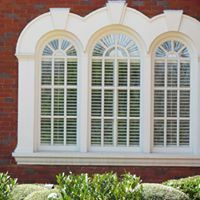 Windows - Our production of traditional, historical or custom design windows include, but are certainly not limited to: traditional double hungs, single hungs, casements, awnings and hopper windows. Whether rectangle or radius in design, multiple options are available to achieve the desired function and look.